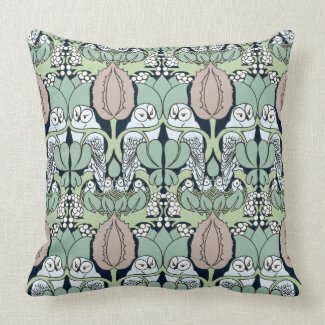 What home would be complete without a few throw pillows? 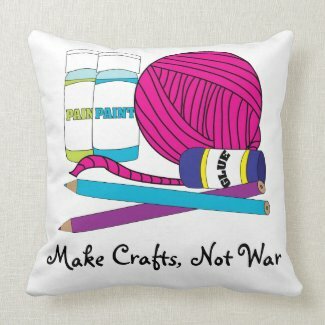 And what crafter’s world would be complete with proclaiming her love of crafts in a pillow? 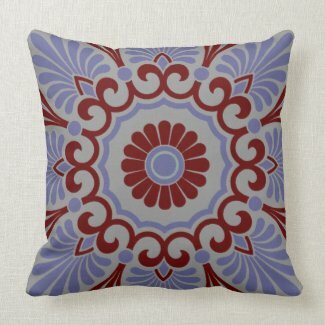 These delightful throw pillows come in two shapes, the basic square and a lumbar rectangle. Made from 100% cotton, they are incredibly comfortable. We use them all the time for while sitting in our favorite craft chairs. 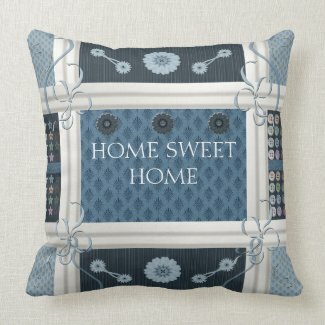 Each can be customized and personalized just for your crafty friends and relatives. 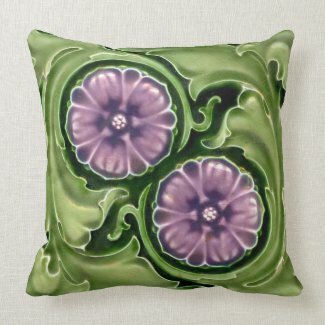 Not only do they make great gifts for other crafters, but they make great gifts for yourself, as well. 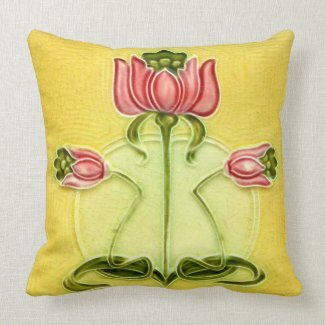 Just click on your choice to see more about it, purchase it, or browse more crafter’s pillows.